On October 7, 2008, the Federal Reserve further expanded the collateral it will loan against to include commercial paper using the new Commercial Paper Funding Facility (CPFF). The action made the Fed a crucial source of credit for non-financial businesses in addition to commercial banks and investment firms. Fed officials said they'll buy as much of the debt as necessary to get the market functioning again. 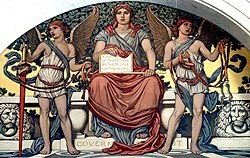 They refused to say how much that might be, but they noted that around $1.3 trillion worth of commercial paper would qualify. 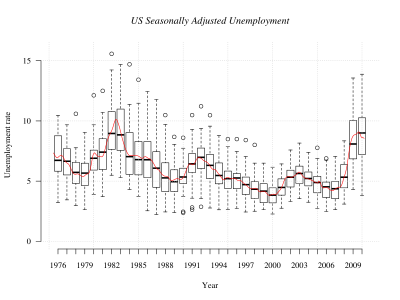 There was $1.61 trillion in outstanding commercial paper, seasonally adjusted, on the market as of 1 October 2008[update], according to the most recent data from the Fed. That was down from $1.70 trillion in the previous week. Since the summer of 2007, the market has shrunk from more than $2.2 trillion. This program lent out a total $738 billion before it was closed. Forty-five out of 81 of the companies participating in this program were foreign firms. Research shows that Troubled Asset Relief Program (TARP) recipients were twice as likely to participate in the program than other commercial paper issuers who did not take advantage of the TARP bailout. The Fed incurred no losses from the CPFF. In economics, the money supply is the total value of monetary assets available in an economy at a specific time. 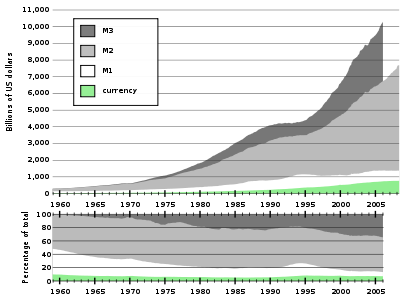 There are several ways to define "money", but standard measures usually include currency in circulation and demand deposits. 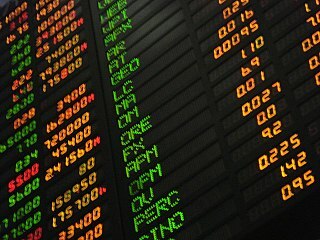 In the United States, the federal funds rate is the interest rate at which depository institutions lend reserve balances to other depository institutions overnight, on an uncollateralized basis. 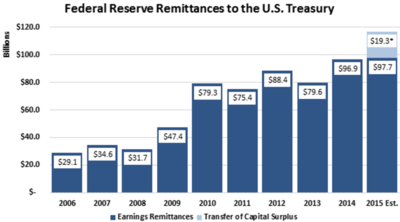 Reserve balances are amounts held at the Federal Reserve to maintain depository institutions' reserve requirements. Institutions with surplus balances in their accounts lend those balances to institutions in need of larger balances. The federal funds rate is an important benchmark in financial markets. 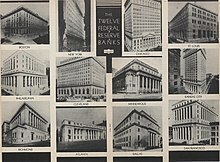 The Federal Reserve Bank of St. Louis is one of 12 regional Reserve Banks that, along with the Board of Governors in Washington, D.C., make up the United States' central bank. 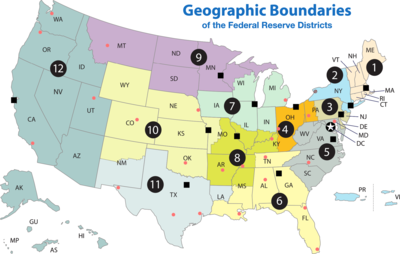 Missouri is the only state to have two main branches of Federal Reserve Banks.. Located in downtown St. Louis, the St. Louis Fed is the headquarters of the Eighth Federal Reserve District, which includes the state of Arkansas and portions of Illinois, Indiana, Kentucky, Mississippi, the eastern half of Missouri and West Tennessee. It has branches in Little Rock, Louisville and Memphis. Its building, at 411 Locust Street, was designed by St. Louis firm Mauran, Russell & Crowell in 1924. 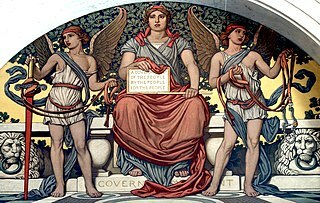 The Eighth District serves as a center for local, national and global economic research, and provides the following services: supervisory and regulatory services to state-member banks and bank holding companies; cash and coin-handling for the District and beyond; economic education; and community development resources. What sectors issue and hold financial assets (instruments) of a given type. This is a list of historical rate actions by the United States Federal Open Market Committee (FOMC). 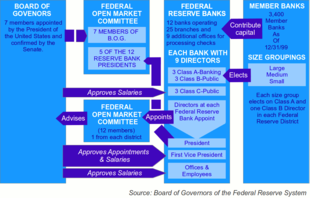 The FOMC controls the supply of credit to banks and the sale of treasury securities. 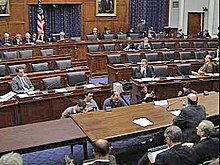 The Federal Open Market Committee meets every two months during the fiscal year. 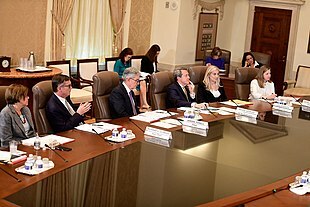 At scheduled meetings, the FOMC meets and makes any changes it sees as necessary, notably to the federal funds rate and the discount rate. The committee may also take actions with a less firm target, such as an increasing liquidity by the sale of a set amount of Treasury bonds, or affecting the price of currencies both foreign and domestic by selling dollar reserves. Jerome Powell is the current chairperson of the Federal Reserve and the FOMC.